Now is the time to start planning your backyard pool, says Harold Leidner. Find out why winter is a great time to get started. Well, the holidays are over, it’s cold outside, and everyone is back to work and school. Now it’s back to the grind and the long haul till spring break. Maybe you’ve been thinking about putting in a pool, or maybe you’ve been remembering those warm summer days and how nice it would have been to have a pool in the backyard? 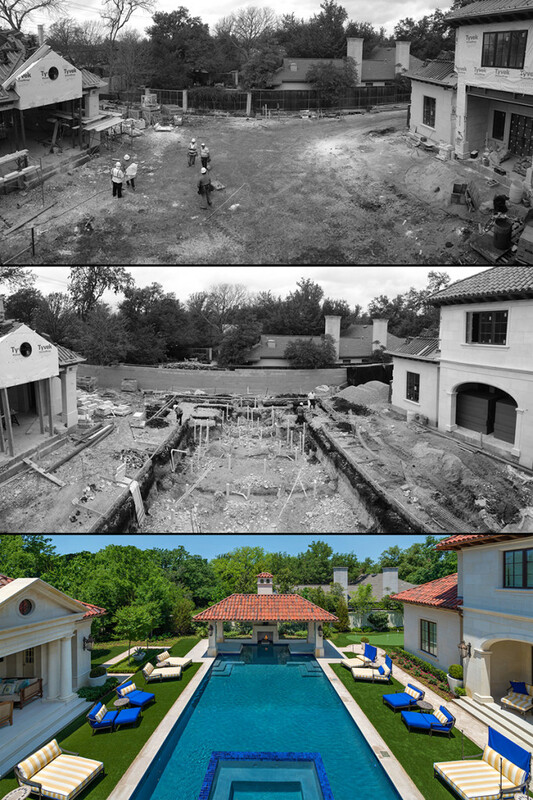 You are not alone, but is now the time to start thinking about getting that pool project? We asked our friends over at Harold Leidner Landscape Architects to suggest a few reasons why you might want to get that project going. Jump to see five reasons why you should start building your backyard oasis right now!